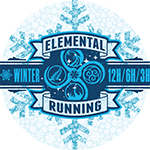 The December weather in Laughlin and Bullhead City is perfect for an early morning race – crisp and clear, with high temperatures in the high 60s and visibility for miles. 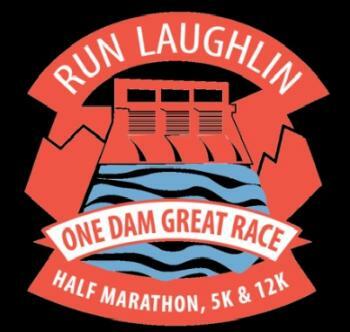 This Race delivers a downhill (443 feet of net elevation loss on this point to point course) yet challenging course, amazing sights such Lake Mohave, running alongside the Colorado River, an opportunity to traverse the Davis Dam into Arizona and back. The post race party is hosted at the Tropicana Hotel and Casino steps away from Vegas-style Casino Gaming action, live shows, fine dining, night clubs and so much more!